Dr.Jadhav Is Consultant Cardiovascular And Thoracic Suregon.He Has Done Fellowship- Training In Australia In Pediatric Heart Surgery,Adult Heart Surgery,Heart -Lung Transplant Surgery. He Has Special Interest In Coronary Artery Bypass Surgery And Heart Lung Transplant Surgery,Ecmo,Assist Device And Heart Failure Suregry.He Has Vast Experience In Thoracic And Lung Surgery,Video Assissted Thoraco Scopic Surgery. Dr Vijay Agarwal Heads the Fortis Paediatric Cardiac department which provides state of the heart infrastructure in the treatment of the most complex paediatric heart defects. He has been trained in various premier institute in the country and abroad such Sanjay gandhi Institute of higher medical sciences, Lucknow, Sathya sai institute in puttaparthy, The Madras Medical mission in Chennai and a large part at AlderHey children hospital in UK. 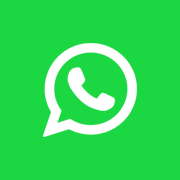 His main area of interest is the Coronary Surgery, Valve Surgery, arterial swicth operation and neonatal cardiac surgery apart from making child heart surgery more and more affordable. 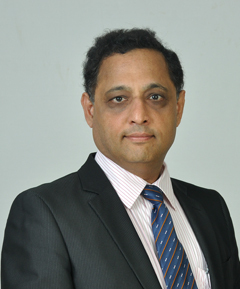 Currently he is based in mumbai as the Chief paediatric cardiac surgeon and programme coordinator. 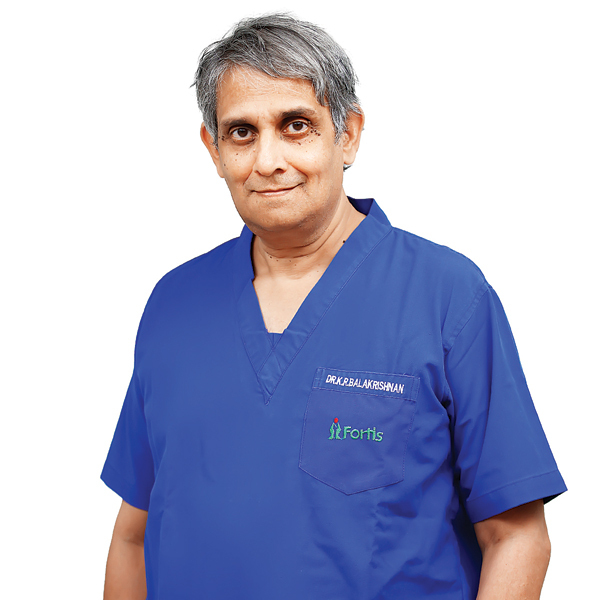 Dr. K R Balakrishnan is an interventional cardiologist at Fortis Malar Hospital, Adyar. He has about more than 30 year of experience in the field of cardiology. His area of specialization is in switches in infancy; repair of TAPVR, common AV Canal and in use of homograft conduits arterial, routine cardiac surgeries such as Valvular Heart procedures including repair & replacement, aortic root replacement and Ross procedure. Dr. Manvinder Singh Sachdev is a Pediatric Cardiologist and Interventionist. 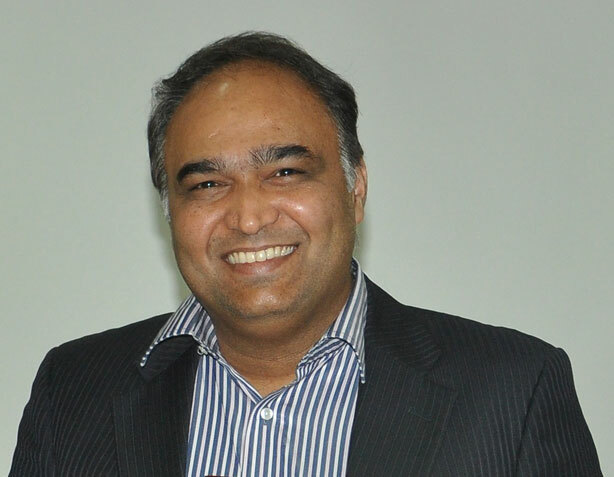 He has attained experience in some of the best hospitals for children like Fortis Memorial Research Institute, Sir Ganga Ram Hospital, Indraprastha Apollo Hospital as well as Lotus Children Hospital, Hyderabad. He has 18 Years of experience in Interventional Pediatric Cardiology and his passion for this and Fetal Cardiology has made him one of the most famous doctors in Pediatrics. He is one of the few Pediatric Cardiologists in the country working in the field of device closure of Perimembranous Ventricular Septal Defect. Dr. Manvinder Singh Sachdev has been nominated in rewards and recognition for his work, research, presentations and publications. Dr. Bhan is an outstanding cardiovascular surgeon and a graduate from Medical College Srinagar (Best outgoing graduate-Gold Medalist). 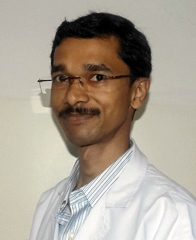 He possesses largest experience in Aortic surgery in India. He has designed and developed more than 50 surgical instruments in the field of cardiac surgery. Dr. Bhan was one of the team members that performed the first successful Heart Transplantation in India (1994). 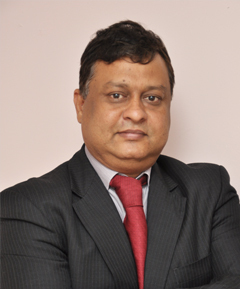 He is associated with starting the three cardiac surgical programmes at Putta-parthi, 1992, Whitefield 2001 and Max Heart and Vascular Institute Saket (2004). He has performed more than 15,000 cardiac and vascular procedures with excellent outcomes, matching with the best in the world. Dr Abhay Kumar is a cardiac surgeon of repute and is known in the medical field for his skill, precision and outstanding patient interface. 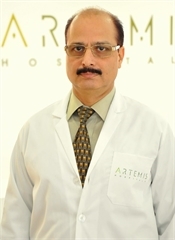 He has worked with prestigious organizations in North India and performed numerous cardiac surgeries of various complexities. With a strong educational background of AIIMS, Dr Abhay specializes in performing minimally invasive cardiac surgery, open heart surgery and valve replacement.